Help a little helicopter escape a strange but fascinating world in the atmospheric puzzle adventure game, Unmechanical. We also have an app that allows you to count down to or up from any event, and a photography app that will help you take the perfect shot. Listn - All your music in one place ($4.99 → Free, 18.9 MB): Share what you love to listen to with the people you care about with this music app. You're able to collect all of the music from your favorite streaming services or just listen to what's already in your library. Discover new music by checking out what your friends have been playing, and receive notifications if they like or share music with you. You can also mark songs as favorites, see what's trending, and add comments. 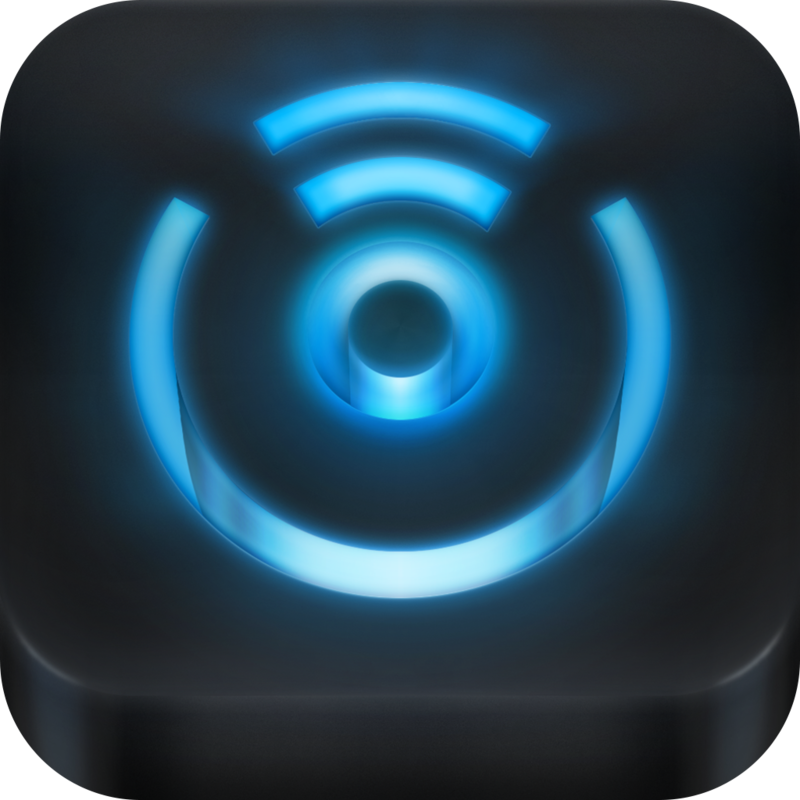 The app includes support for Rdio, Spotify, Soundcloud, Hype Machine, and YouTube. Listn - All your music in one place is available for free for a limited time. It has a 4-star rating with a total of 11 ratings. Weple Today Pro – Time Management, Task Tracking, To-Do ($0.99 → Free, 6.5 MB): Focus on the most important tasks in your life with this productivity app. The idea is to come up with a list of things to do just today. Then start the 25 minute timer and concentrate on the corresponding task. When time is up, take a break and collect your thoughts. Then reorganize the priority list and move on to the next task. The app includes multiple task and break timers to choose from, stat tracking, and Dropbox support. 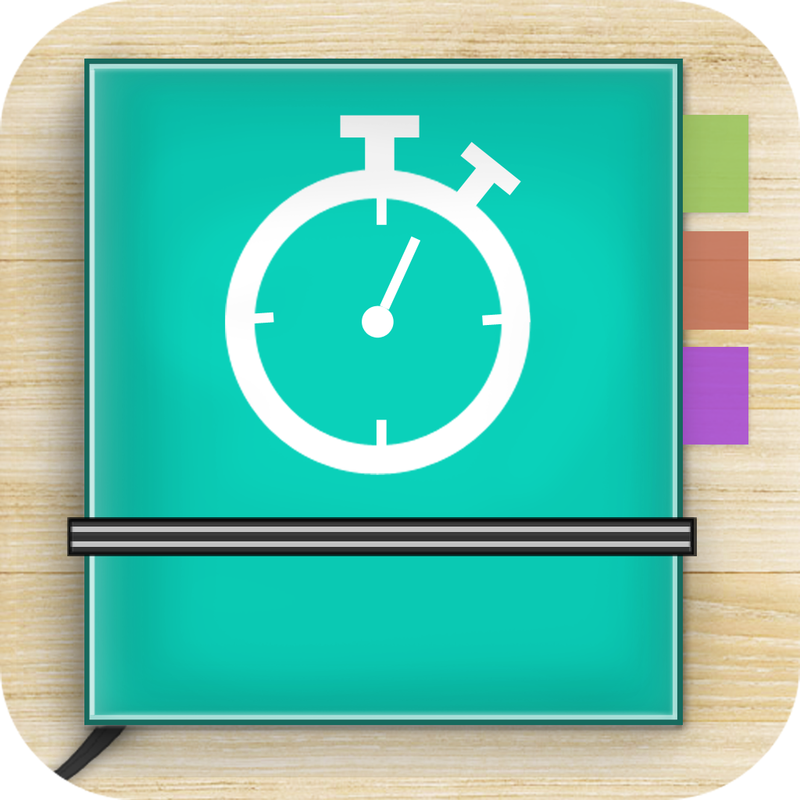 Weple Today Pro – Time Management, Task Tracking, To-Do is available for free for a limited time. It has a 4-star rating with a total of 31 ratings. Countdown+++ ($0.99 → Free, 23.2 MB): Whether you want to see how many hours there are until kickoff or how long you've gone without eating sweets, this app is for you. You're able to create as many timers as necessary. 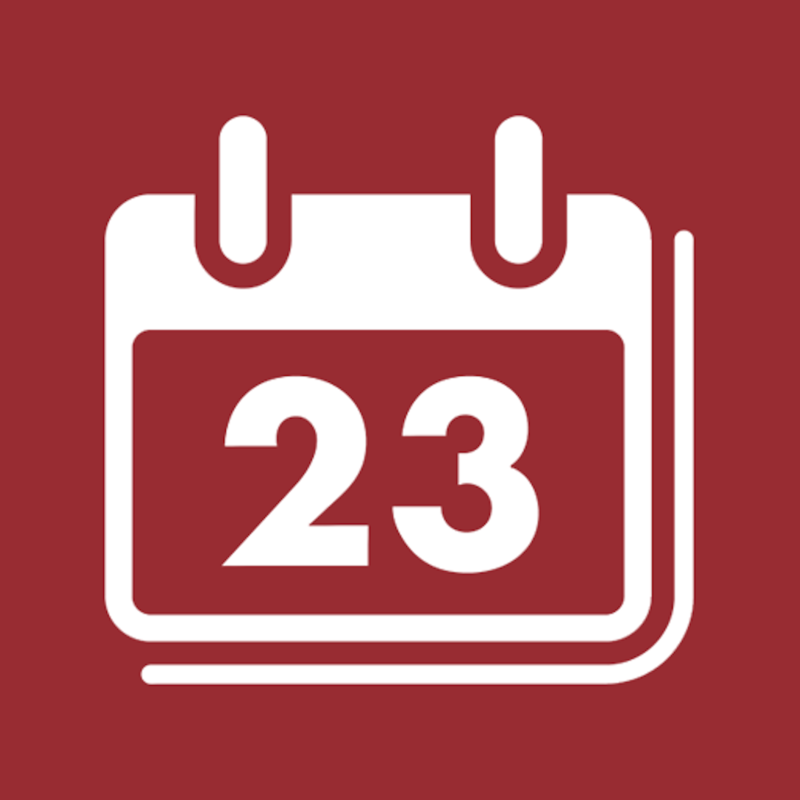 Each can include a custom date or moment in time to count down to or up from. They can also be color coded and include an alarm. All of your timers are displayed in list form, and can be sorted in three different ways. You can also put your timer into full screen mode and watch the seconds tick away. 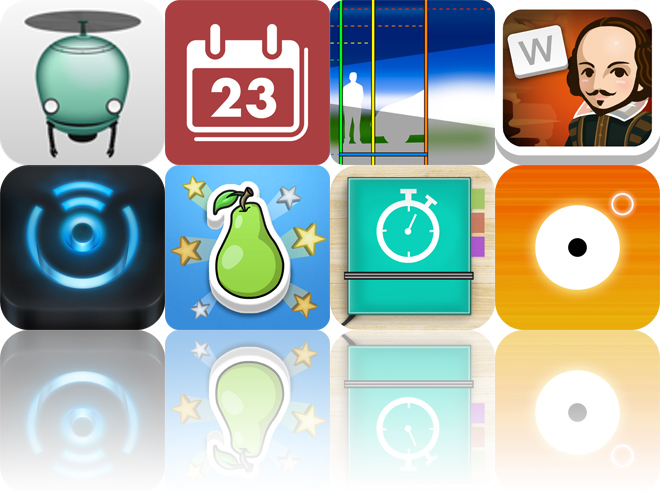 The app includes seven themes, 15 colors to choose from, and 20 different alarm sounds. Countdown+++ is available for free today only (09/04). It has a 5-star rating with a total of 5063 ratings. Toddler Tap! ($0.99 → Free, 36.5 MB): Your toddler can tap to learn words relating to basic concepts and items around your home with this educational app. You're able to choose from six different topics: colors, shapes, numbers, letters, fruits, and vegetables. Then hand your iDevice off to your toddler and allow them to tap away. When they tap on an object, stars will fly out and a voice will pronounce its name. You're also able to print cutouts right from within the app so you and your child can continue the experience away from the screen. Toddler Tap! is available for free for a limited time. It has a 4.5-star rating with a total of 13 ratings. eDrops Classic ($0.99 → Free, 26.1 MB): A music app that allows you to use gravity to compose orchestral compositions. Drag and drop black circles onto the board in order to redirect the falling white circle. When the white circle hits one of your black circles, it will generate the sound you have chosen. 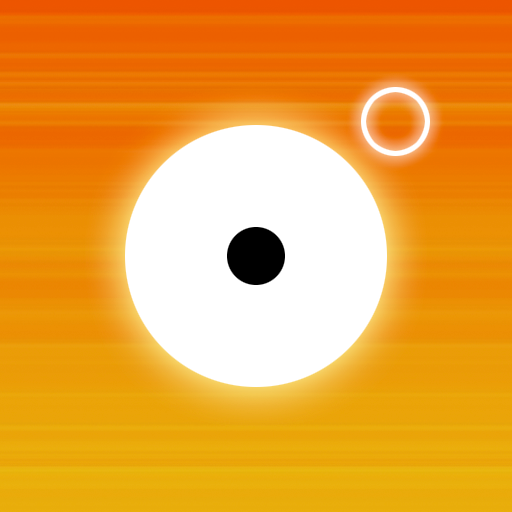 Keep placing black circles and modifiers all over the screen to create powerful orchestral compositions. eDrops Classic is available for free for a limited time. It has a 4-star rating with a total of 26 ratings. 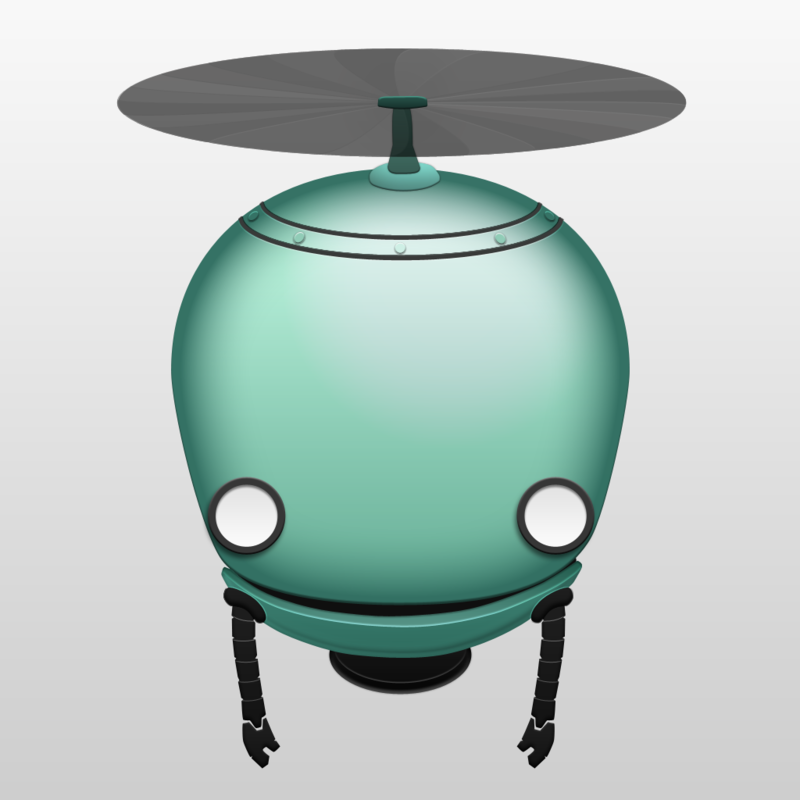 Unmechanical ($2.99 → Free, 182.0 MB): An atmospheric puzzle adventure game where you must help a little helicopter escape a strange but fascinating world. Just hold your finger where you want your little helicopter to go. The farther away your finger is from the little helicopter, the faster it will fly. The helicopter is equipped with a powerful tractor beam as well, which you must utilize to solve all kinds of intricate puzzles. The game includes an engrossing 3-D world, more than 30 puzzles, over three hours of gameplay, and achievements via Game Center. Unmechanical is available for free today only (09/04). It has a 4.5-star rating with a total of 208 ratings. From the team that brought you Dice With Buddies and Mini Golf MatchUp arrives a fun turn-based word game. Like Letterpress, the goal is to claim and steal tiles to earn points by creating words until no more tiles are left free. 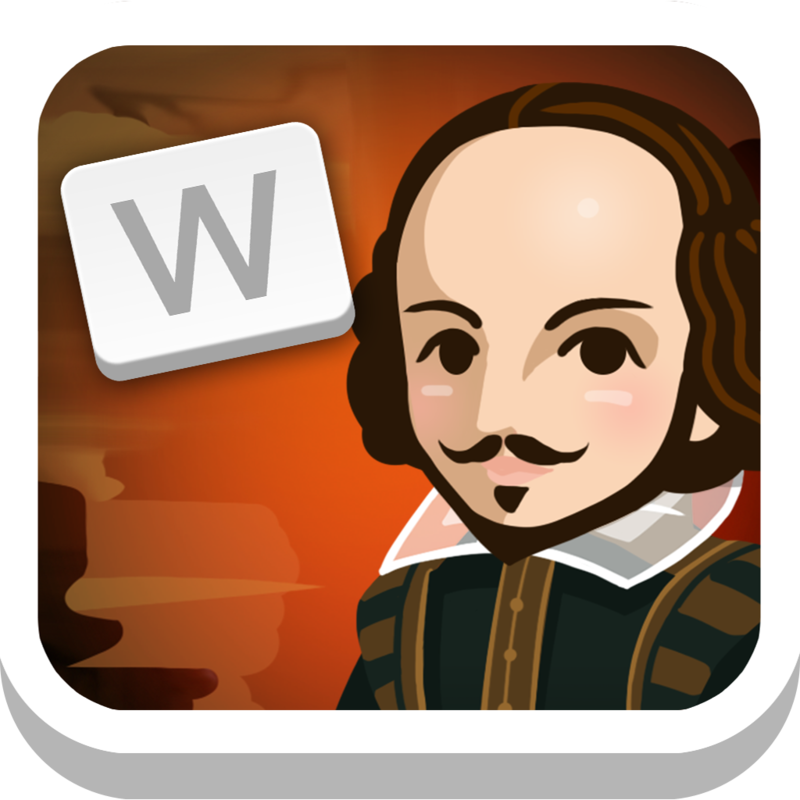 However, Wordly does include a couple of extras that change up the gameplay. Wild tiles are randomly selected and offered for free once per match. These additional letters provide great assistance during dire times if utilized effectively. As for the second perk, it's about opponent flexibility. Instead of challenging friends and strangers, you can choose to compete in quick matches against skilled AI-controlled characters representing great intellectuals, such as Albert Einstein. 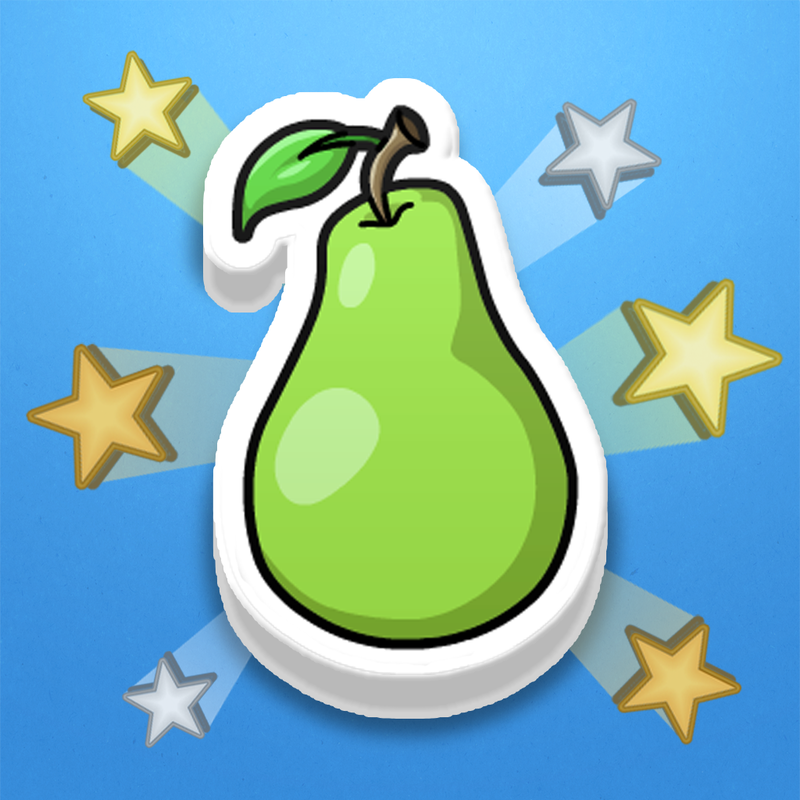 The game features cartoony 2-D graphics, an in-game chat system, daily goals and achievements, and Facebook, Twitter and With Friends network integration. 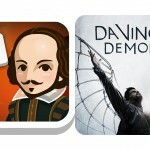 Wordly - More fun than your mother's word game is available for free today only (09/04). It has a 5-star rating with a total of 23 ratings. Lens•Lab ($1.99 → Free, 840.0 KB): A virtual lens simulation tool for photographers of all skill levels. The app graphically illustrates how the settings of your camera and its lens will affect your photos. You're able to easily control the focal distance, focal length, and aperture by sliding your finger across the screen. 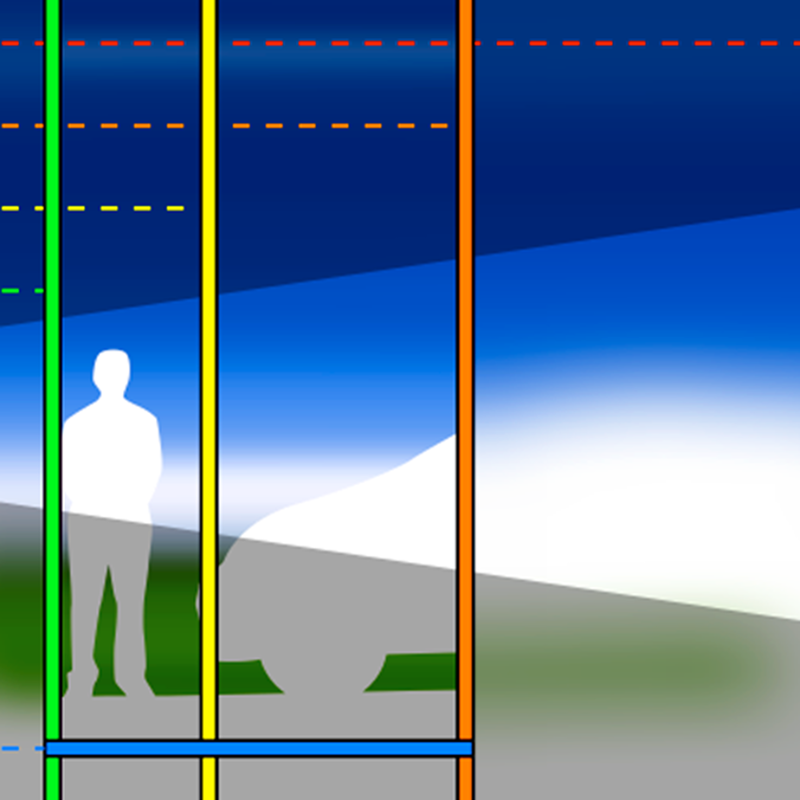 The illustration above the settings will change in real-time. The app includes the ability to configure sensor size and the overlays, and includes distances measured in both metric and imperial units. Lens•Lab is available for free for a limited time. It has a 4.5-star rating with a total of 29 ratings.